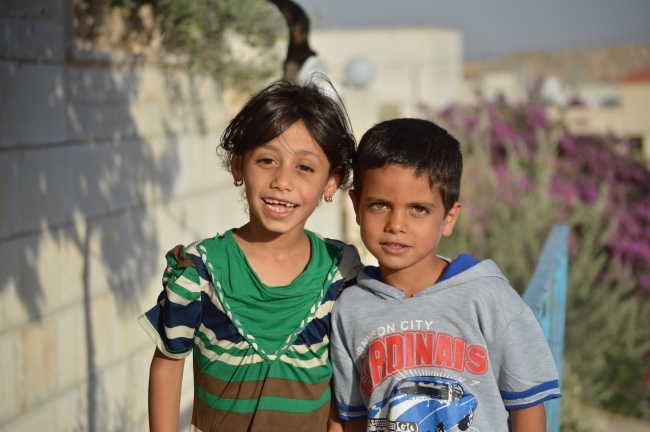 Did you know there are over 2.7 million Syrian refugee children out of school? The right to an education is crucial to the lives of all Syrian refugee children. This is why Zakat Foundation of America (ZF) is providing education to Syrian youth to help them build positive and constructive lives. With an education, they can begin to find their strength and intellect, and venture off to a positive new beginning for themselves and their families. ZF currently sponsors a total of nine schools for Syrian youth in Syria and Turkey serving over 5,000 students. Al-Zahra University in Gaziantep, Turkey also supports over 300 students with higher education. Donate today to help provide an education for Syria’s future generations.